Fill out the form below to register your player for the 24 week training program. • The $150 deposit and $35 membership fee (if applicable) per player will be due upon registration. • At the end of this form you can choose to pay by credit card, ACH bank transfer or by mailing in a check. How many players are you registering from your household? As a returning player in our academy, you can choose which materials you would like to reorder for the upcoming season. Please select the items you want to reorder below. As a returning player, please select the items you wish to reorder for this upcoming season. 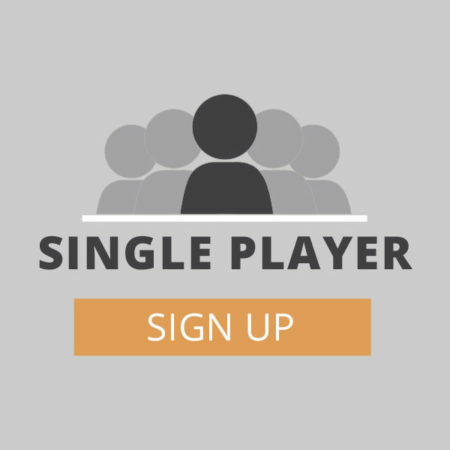 Below pricing reflects a 10% discount for signing up 2 players in your household. *If your child has the jersey and power-t from last year you will not need to pay the full Membership Fee for that child. 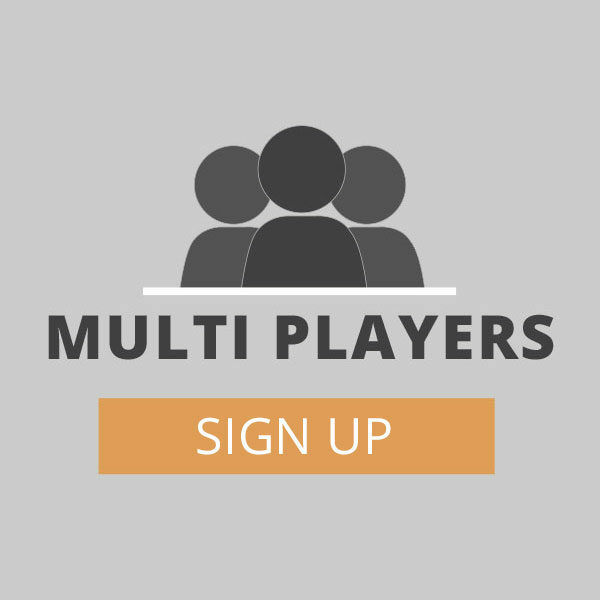 Below pricing reflects a 20% discount for signing up 3 players in your household. Please note that you will not be paying for the session at this time, but all first payments are due by the start of the training. The below items (deposit + membership fees) are due at this time. On the next page you can choose to pay with a credit card, ACH bank transfer or to mail in a check. Package includes jersey, t-shirt, notebook, and bag. Mandatory for training.